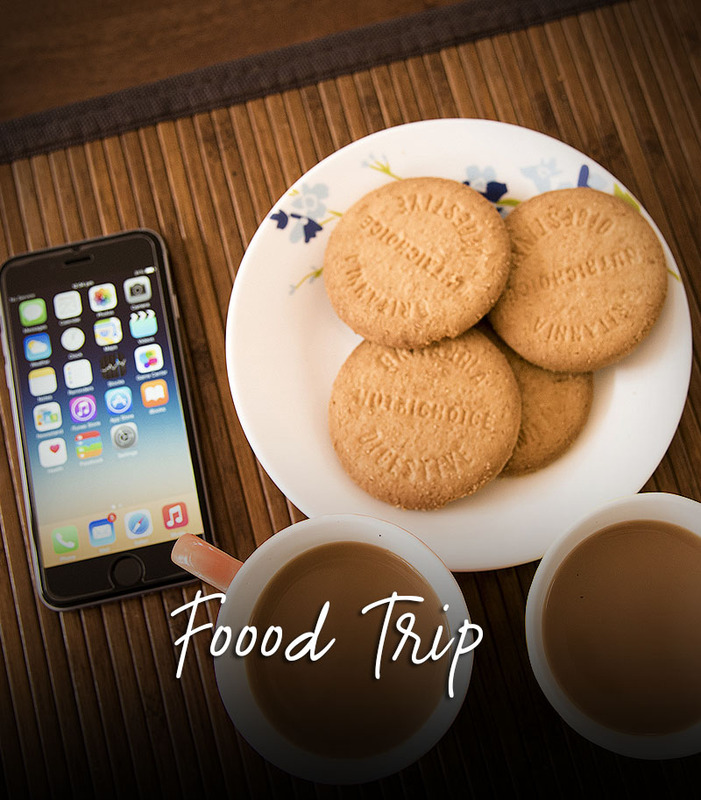 250 Kms from Bengaluru, Tariff starts @ 2400/- per person with Lunch,Dinner and Breakfast. 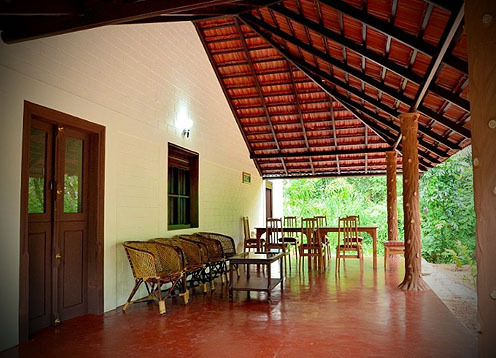 250 Kms from Bengaluru, Tariff starts @ 1800/- per person with Lunch,Dinner and Breakfast. 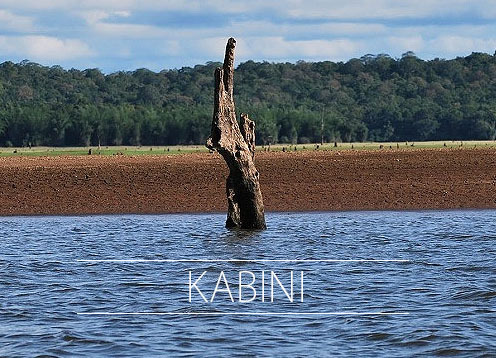 230 Kms from Bengaluru, Tariff starts @ 2400/- per person with Lunch,Dinner and Breakfast. 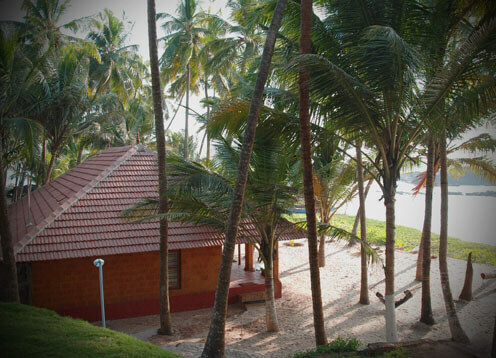 250 Kms from Bengaluru, Tariff starts @ 2000/- per person including Dinner and Breakfast. 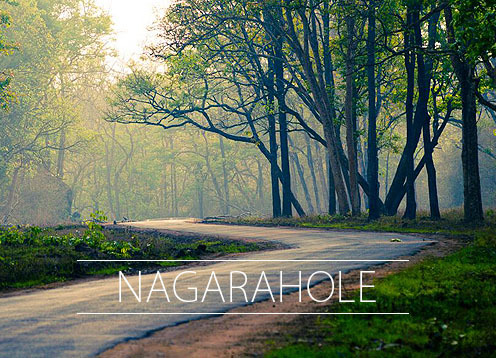 240 Kms from Bengaluru, Tariff starts @ 1900/- per person including stay + Breakfast. 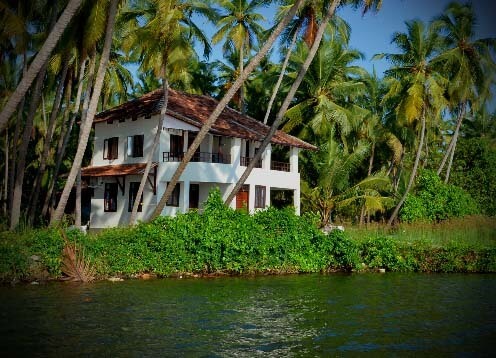 Rejuvenate Soul & Mind, Discover and Experience a typical blend of kodava hospitality services. 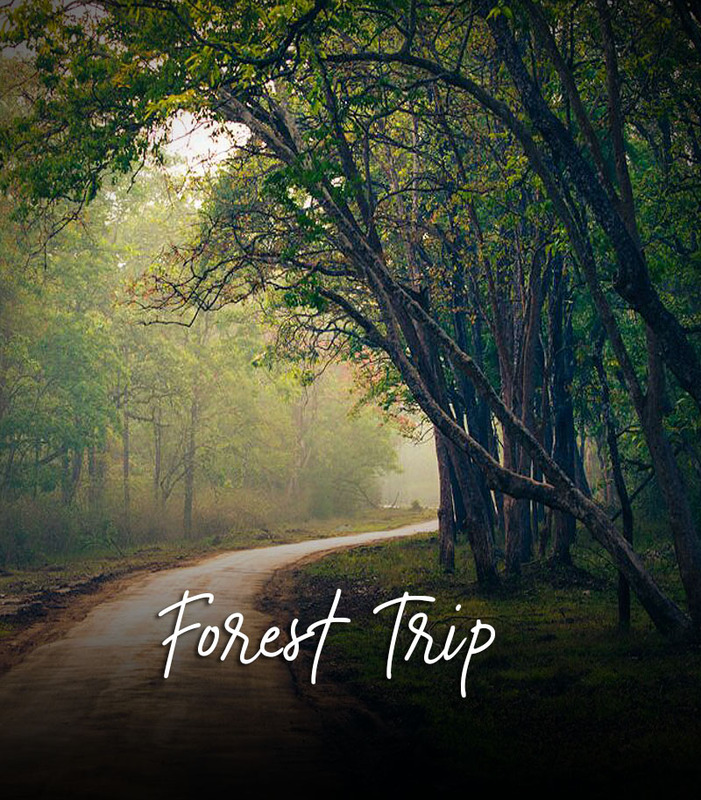 Find great vacation ideas and inspiration from Trailroot. 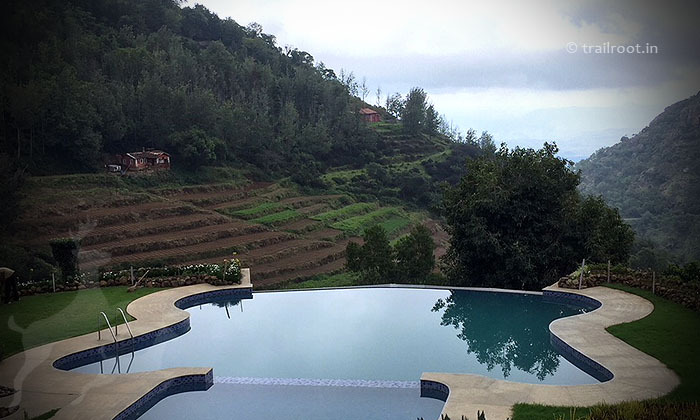 Ooty villa nestled in between misty mountains and cotton clouds. 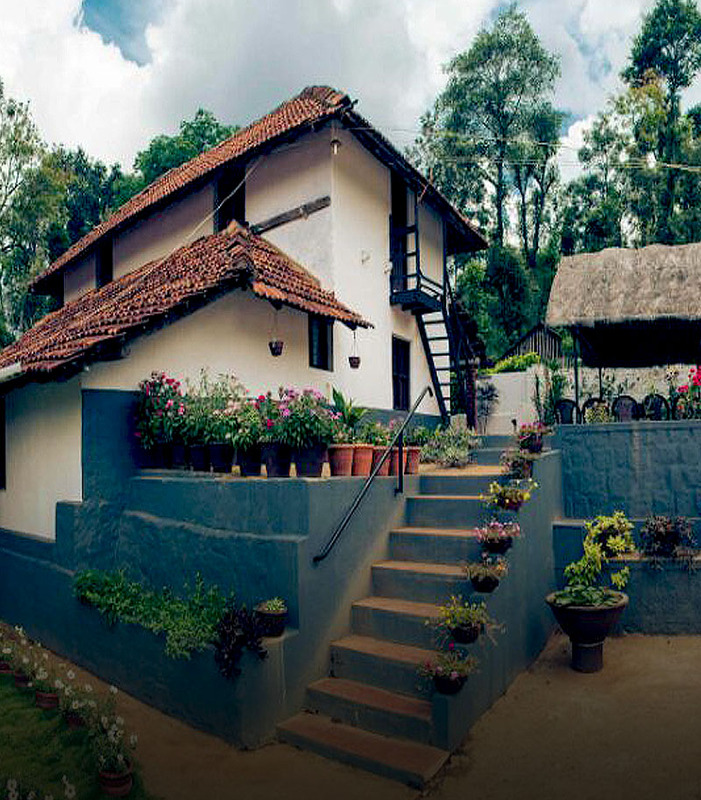 Ooty is popularly referred to as the Queen of the Hills. 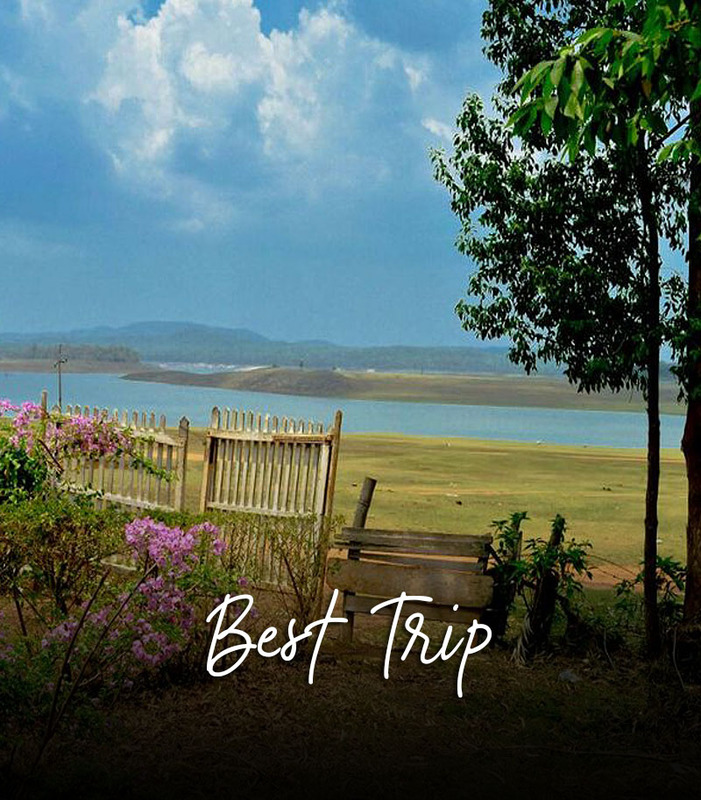 260Kms from Bengaluru, Tariff starts INR.4150/- per room. 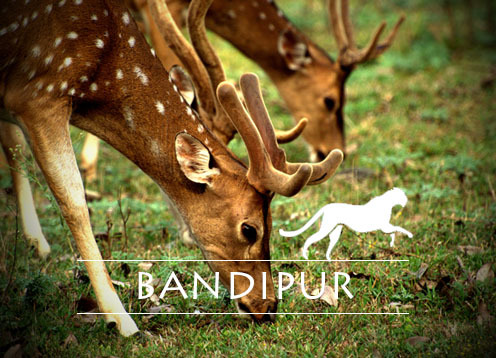 Don't be surprised, if you have to greet endangered visitor from forest at your doorstep occasionally. 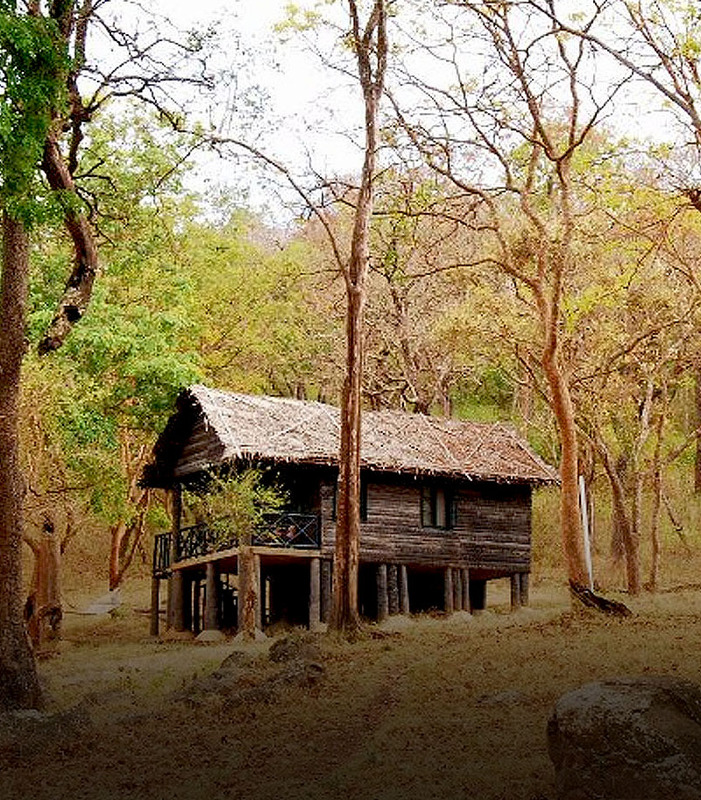 Madumalai Estate, blends with wilderness of Madumalai Forest. 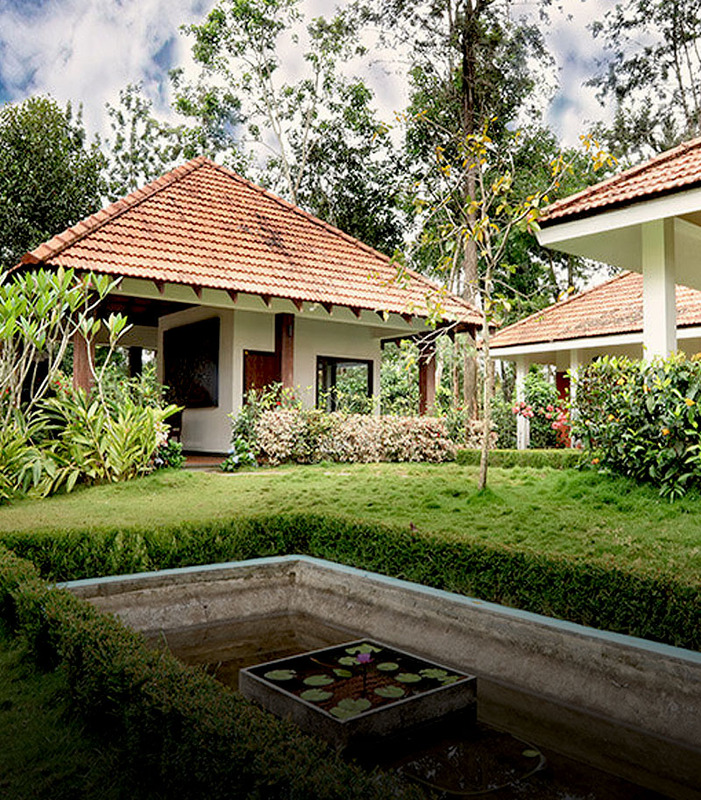 Picture perfect spread of well designed cottages, excellent ambinence and hospitality throught amidst of coffee plantation.